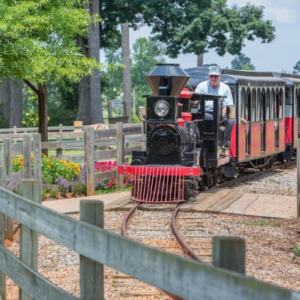 Celebrate National Black History Month by experiencing Roswell's African American culture through fun events for everyone. 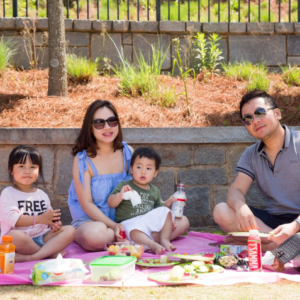 Roswell Roots is a community-wide, month-long festival honoring our diverse community while focusing on heritage, art, food and important contributions. 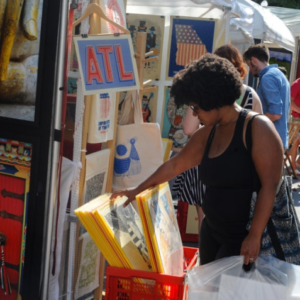 This festival helps strengthen our community ties and highlights both the past and present. We hope you will join us for one or more events during the month of February. 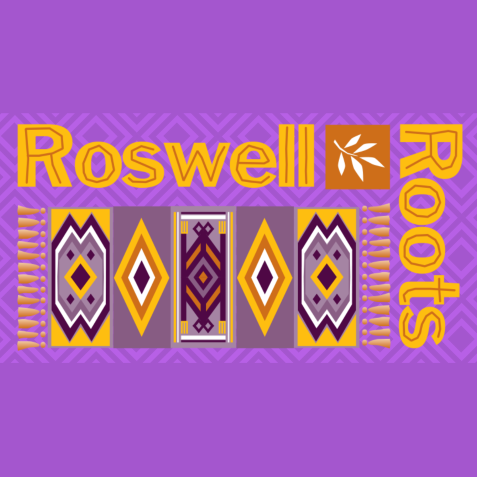 Everyone is encouraged to explore Roswell during this festival in hopes of learning and experiencing something new!